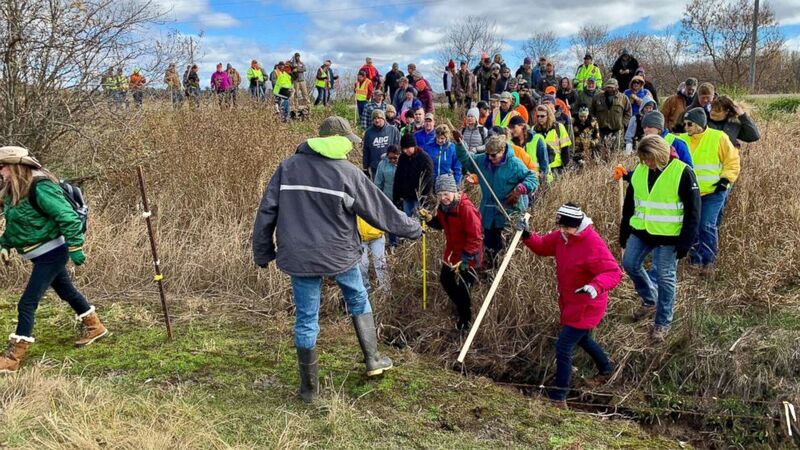 (Jeff Baenen/AP Photo) Volunteers cross a creek and barbed wire near Barron, Wis., Oct. 23, 2018, on their way to a ground search for 13-year-old Jayme Closs who was discovered missing Oct. 15 after her parents were found fatally shot at their home. 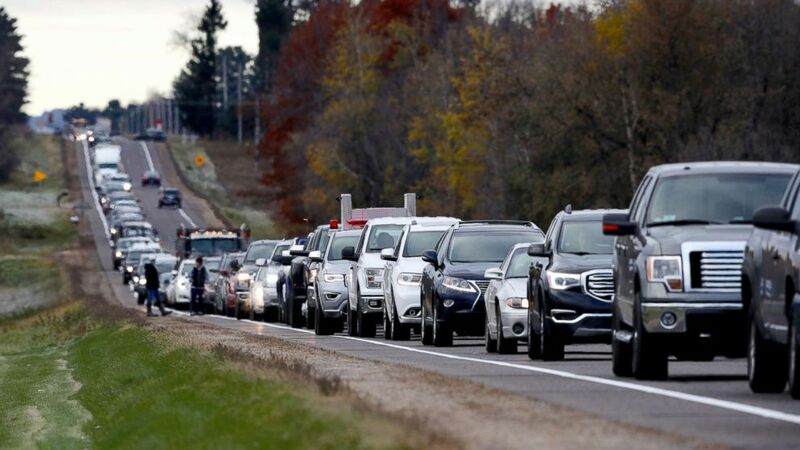 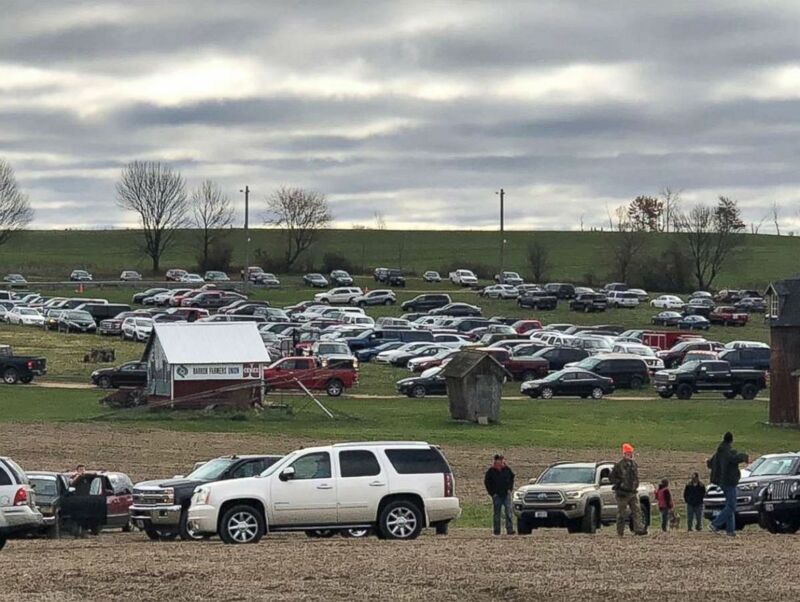 The search for Closs was expanded Oct. 23, with as many as 2,000 volunteers expected to take part in a search of the area. 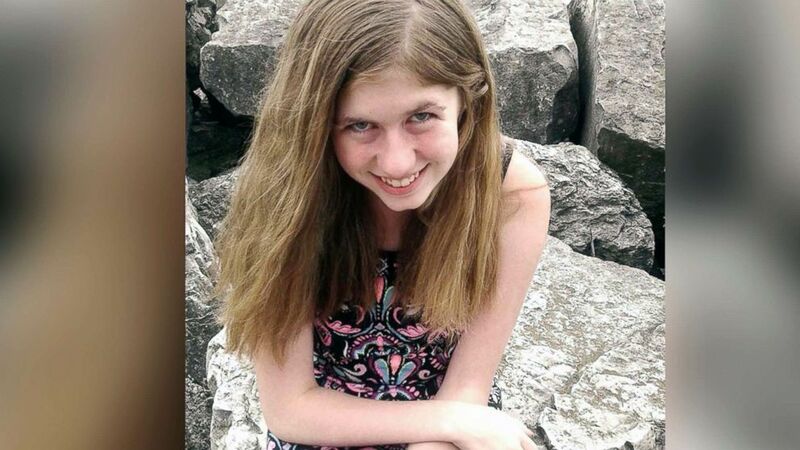 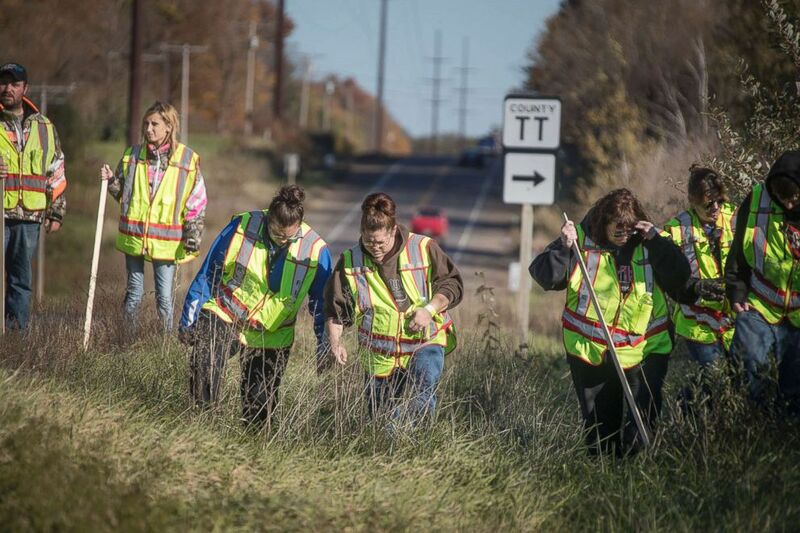 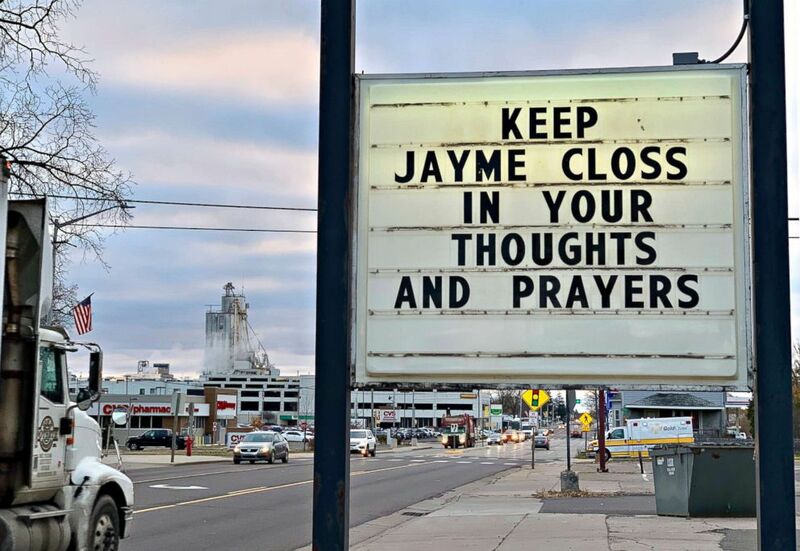 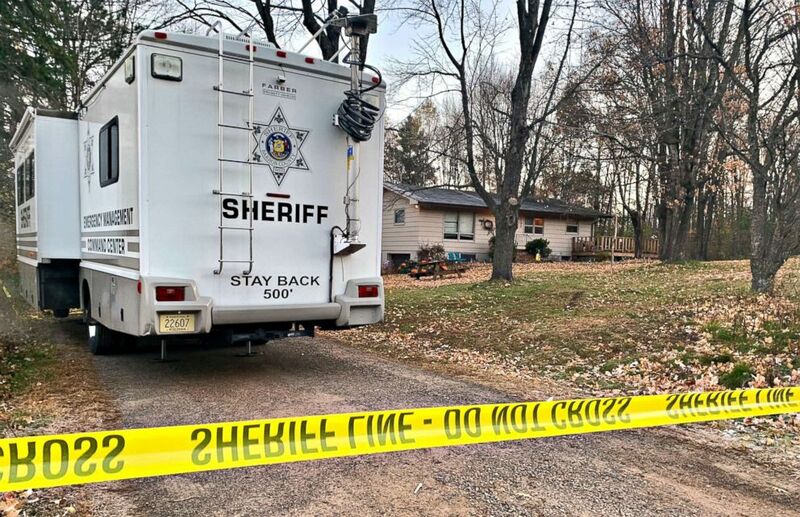 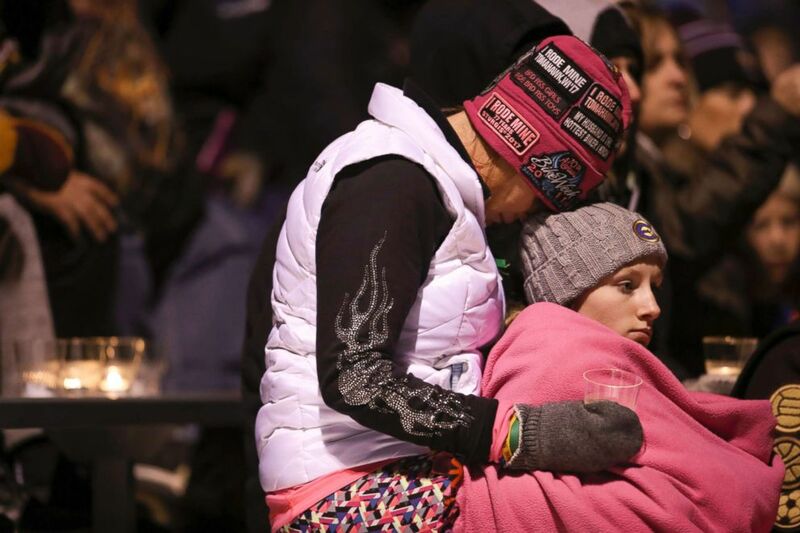 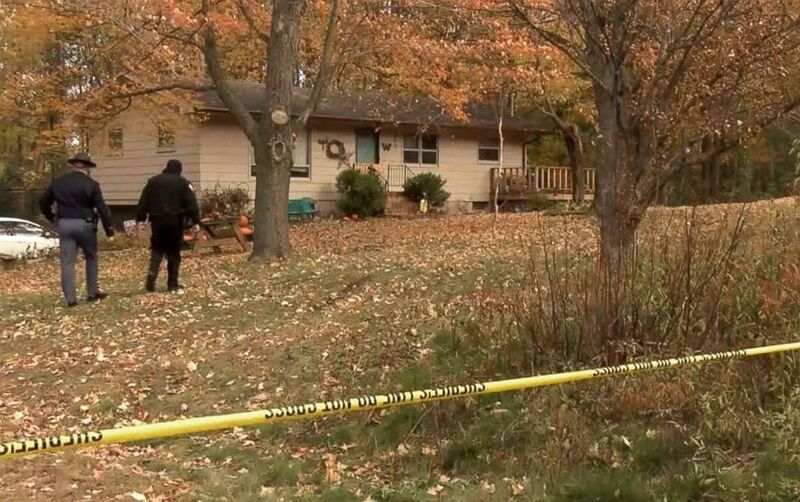 (Alex Perez/ABC News ) Volunteers search for evidence in case of missing girl Jayme Closs in Barron, Wisconsin, Oct. 23, 2018.